Eric Daimler, former White House presidential fellow at the Office of Science and Technology Policy, was surprised that no one at the recent MassIntelligence conference in Boston had heard of Cozmo, a miniature robot that by the looks of it could be the offspring of the two main characters in Pixar’s WALL-E.
Price point won’t be much of a barrier to purchase. At less than $200 a pop, Cozmo is pretty inexpensive — as far as robots go. 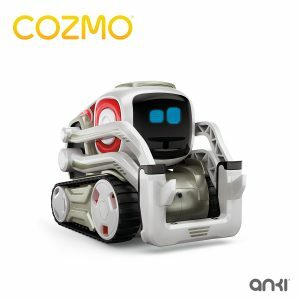 One of the keys to Cozmo’s success is its personality, which Daimler said will be a “useful tool in developing technology.” Cozmo, for example, “learns you and it learns your face and it will, in some really crazy way, try to pronounce your name,” he said. Its eyes help to convey emotion like happiness, confusion and even boredom, accompanied by a distinct sound (think BB-8) and sometimes even movement. Another lesson learned in robot-human interaction is how robots should approach humans. 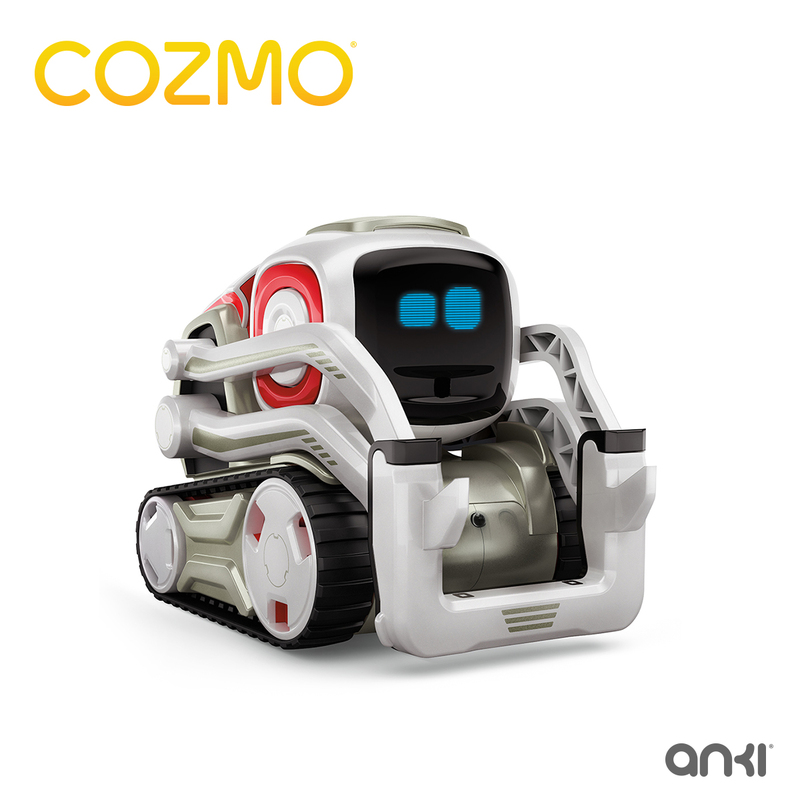 When Cozmo moves toward someone it recognizes, it never turns away from the person. Daimler said moving in a straight line, turning 90 degrees and then moving in a straight line might make sense from a computational perspective, but it doesn’t make sense in practice. “ What they found is that people get freaked out if the robot turns away. It’s unpredictable behavior.” Instead, Cozmo “kind of waddles toward you,” he said. Finally, size, apparently, matters. Cozmo is tiny, the size of a couple of fists. “When it makes mistakes, and it will make mistakes, we’re more forgiving of it,” Daimler said. When the robot is bigger, the stakes in robot-human interaction are higher, and the machine is expected to operate perfectly, he said. “You can imagine the reaction would be a little different if Cozmo was seven-feet tall,” he said.